You are not just a boss but a good friend and guide. It is because of your guidance and inspiration that we are motivated in our job. You groomed us with dedication and turned us into capable employees of the company. 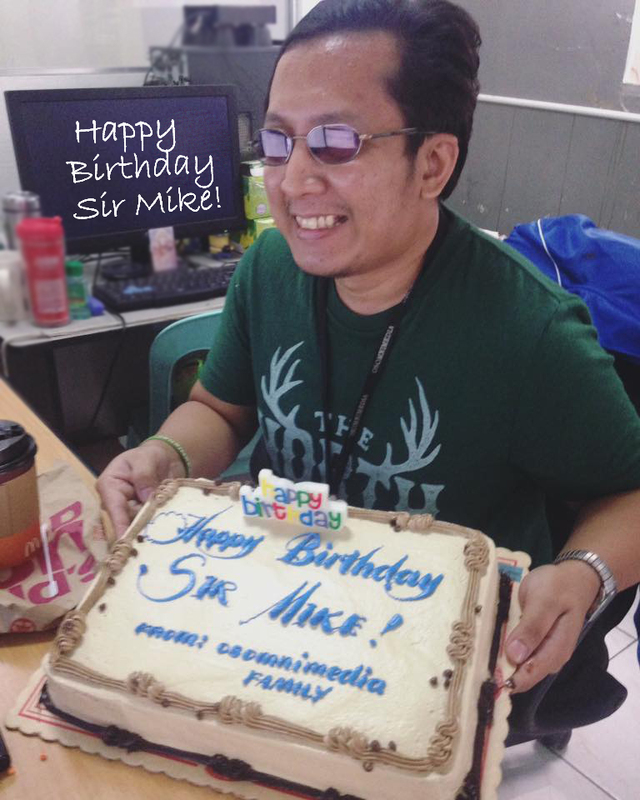 Wishing you a very Happy Birthday Sir Mike!